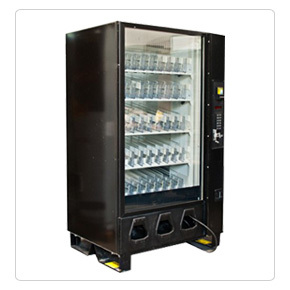 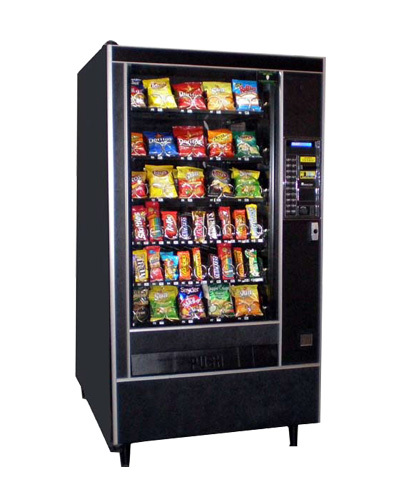 If you’re looking for used vending equipment, the Merchandiser Exchange showroom has several options on display. 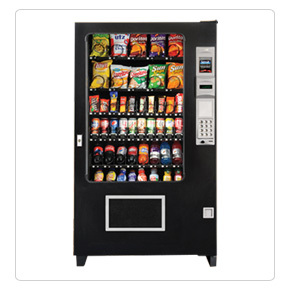 We have a large inventory of used equipment that’s been serviced and tested to provide reliable performance. 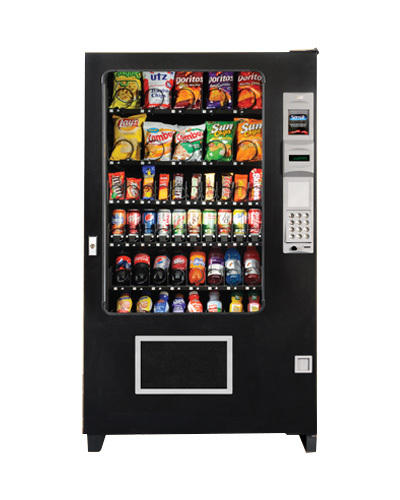 What’s more, having this available in our showroom lets you touch and feel machines before purchasing, providing confidence that our used inventory is in top condition. 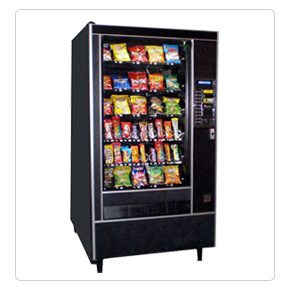 Furthermore, machines are typically available to take home the same day they’re purchased, and we’ll provide full service delivery, setup and training, if needed. 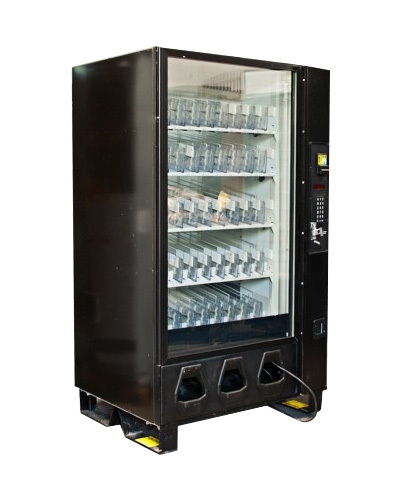 Our used equipment inventory is always changing, so please call or fill out the form provided on this page for an up-to-date list of used equipment that’s currently available.